Leisure property agency Shelley Sandzer has appointed its co-founder, Philip Sandzer, to launch a new division focussed on helping UK brands launch overseas and international operators expand into the UK. Philip will take on the role of consultant partner, 14 years after he handed over the reins to joint managing partners Ted Schama and Nick Weir. Ted said: “Driven by the sheer size of the residential population and its reputation as a global tourism hotspot, London is an in-demand location for international brands. Philip Sandzer commented: “I have watched Shelley Sandzer go from strength-to-strength over the last 14 years and so it is very exciting to be joining Ted, Nick, Duncan and Victoria to take the business into another period of growth. 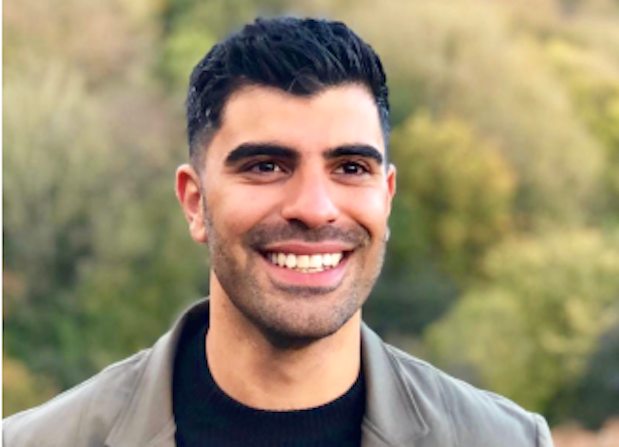 London startup hiyacar has announced its latest senior hire. As the company’s new head of growth, Sepi Arani will work closely with co-founders Graeme Risby and Rob Larmour as he aims to drive the business forward. 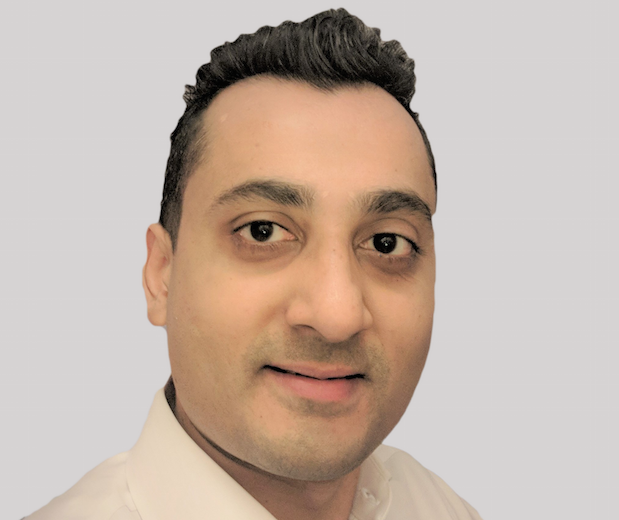 Before hiyacar, Sepi held roles across sales operations, digital and strategy with Audi, Audi AG and Volkswagen group, both in the UK and internationally. CEO Graeme Risby said: “This is an extremely exciting time not only for hiyacar, but the wider mobility sector. Sepi Arani commented: “There’s a huge opportunity to grow the peer-to-peer sharing economy in the UK. Intelligent wireless charging company Chargifi has appointed a raft of high-profile executives. 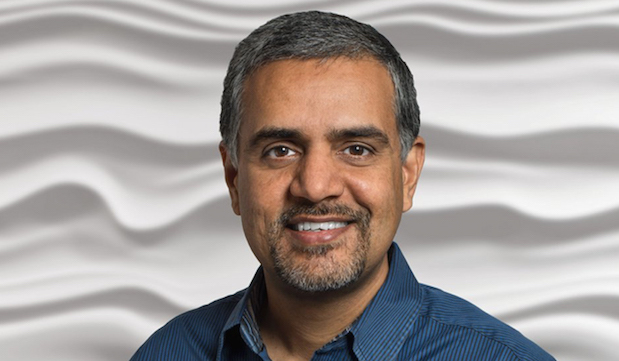 Keerti Melkote (pictured), the president and founder of tech firm Aruba Networks, has joined the Chargifi board, while James McNiven and Ciaran Bradley have taken on the roles of chief operating officer and chief technology officer respectively. James spent 17 years with Arm, where he was SVP of strategy and vice president and general manager of the CPU and GPU groups. Ciaran’s career has seen him lead the technical development and commercial launch of cybersecurity products with AT&T, BT, Vodafone Group and others. Also appointed is Nadeem Sheikh, vice president of autonomous vehicle programs at Lyft, who is Chargifi’s new strategic advisor. Keerti Melkote commented: “It’s an exciting time to be joining Chargifi, we’re at an inflexion point in the wireless charging market that shares many of the same scaling opportunities as the early days of Wi-Fi. Preston- and London-based Aggressive Growth Marketing has appointed Daniel Hargreaves as a digital marketing specialist. Daniel applied for a role with the company in a previous recruitment drive. He lacked the necessary workplace experience so instead embarked on a digital marketing skills training course with Nominet. Following his completion of the course, Daniel reapplied at Aggressive Growth Marketing and was hired. CEO Kelly Bolton (pictured), who founded the business in 2014, said: “The best part of our job is helping talented individuals and businesses to reach their potential. Daniel commented: “Currently I am focusing my time on growth marketing for our range of local and global clients, content writing and making GIFs. 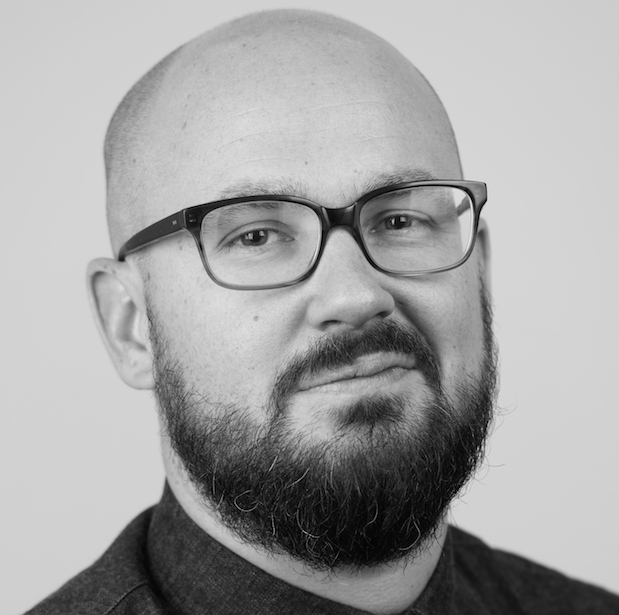 Ecommerce advertising and shopping comparison provider Kelkoo Group has appointed Vincent Vaussion as global partnerships director. Vincent’s remit will include developing partnerships with merchants looking to target customers through Google Shopping Ads. He will be based at Kelkoo’s London HQ and work alongside product director Nicolas Leroy. Vincent has more than 12 years’ experience in sales, new business growth and management across multiple sectors. Most recently he worked as Kelkoo’s sales director for the UK and Ireland. CEO Richard Stables said: “We’re delighted to announce that Vincent will be stepping into this key role. Vincent Vaussion commented: “With consumers across Europe looking for the best performing and cost-effective ways to shop, it is vital that our offering meets these needs to ensure we continue to attract the most popular retailers and brands across Europe. Engineering consultancy Patrick Parsons has appointed a new rail director. Joining the company’s Twickenham office, Sen Jay Dookayka will lead the southern region and help grow Patrick Parsons’ rail sector business. He has more than 15 years of experience, including senior roles with a number of transport and rail companies. Most recently he was interim head of design scheme at East West Railway. Sen Jay Dookayka said: “I’m delighted to join Patrick Parsons as Rail Director. The potential and growth of the firm made the decision a very easy one for me to make. Patrick Parsons board director Nick Beckwith commented: “We’re very pleased to bring Sen Jay on board. Throughout his career, he has consistently demonstrated the capability to deliver major complex railway projects from concept to handover.